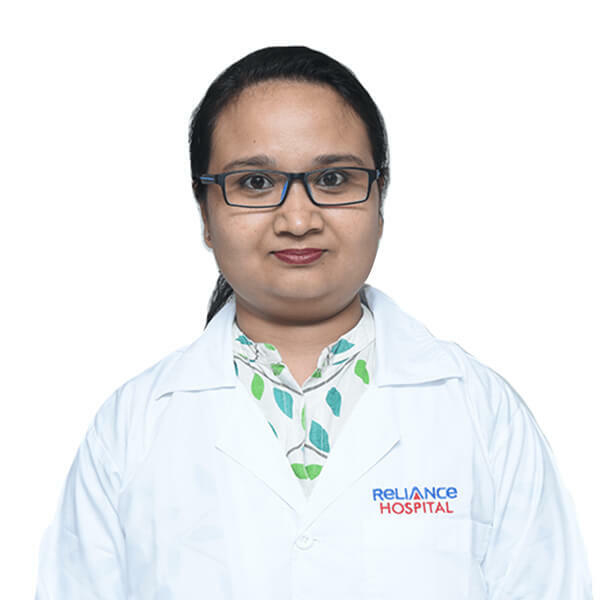 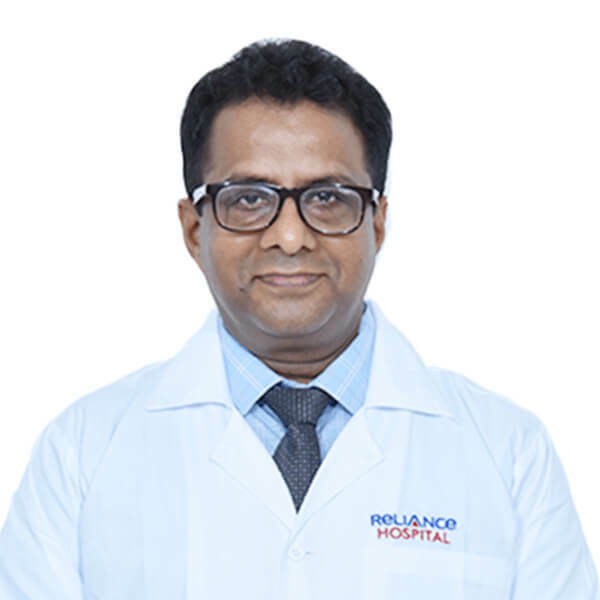 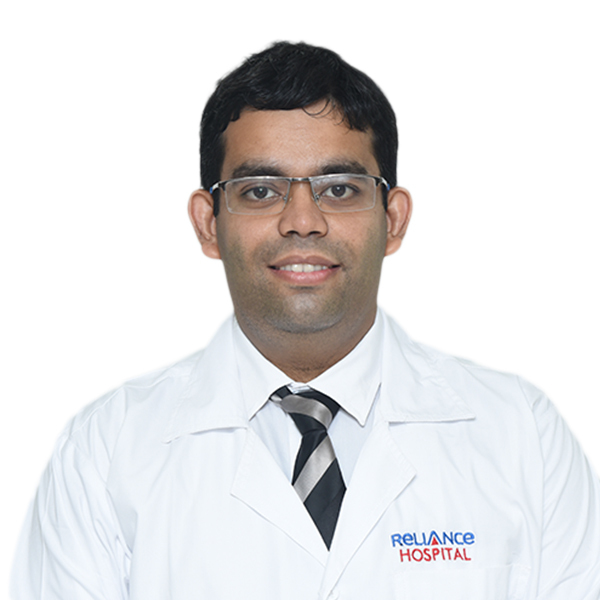 The Department of Pulmonary Medicine at Reliance Hospital treats diseases related to breathing and sleeping. 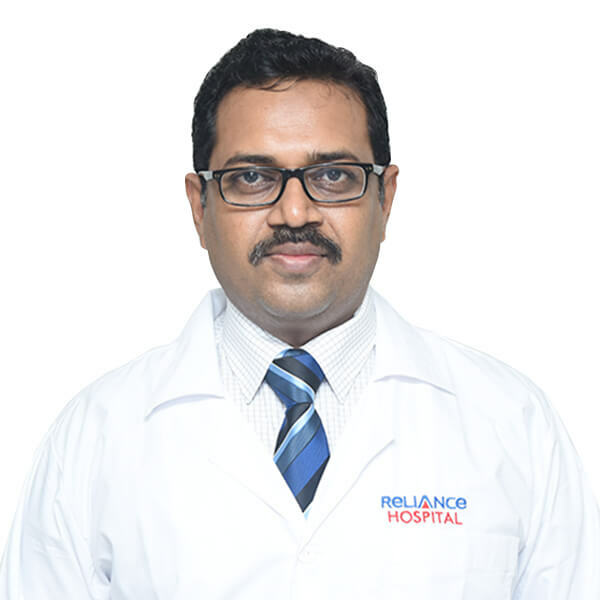 This includes pulmonary diseases such as pneumonia, asthma, interstitial lung disease, bronchitis, pulmonary hypertension, chronic obstructive pulmonary disease, tuberculosis, lung cancer and severe acute respiratory syndrome. 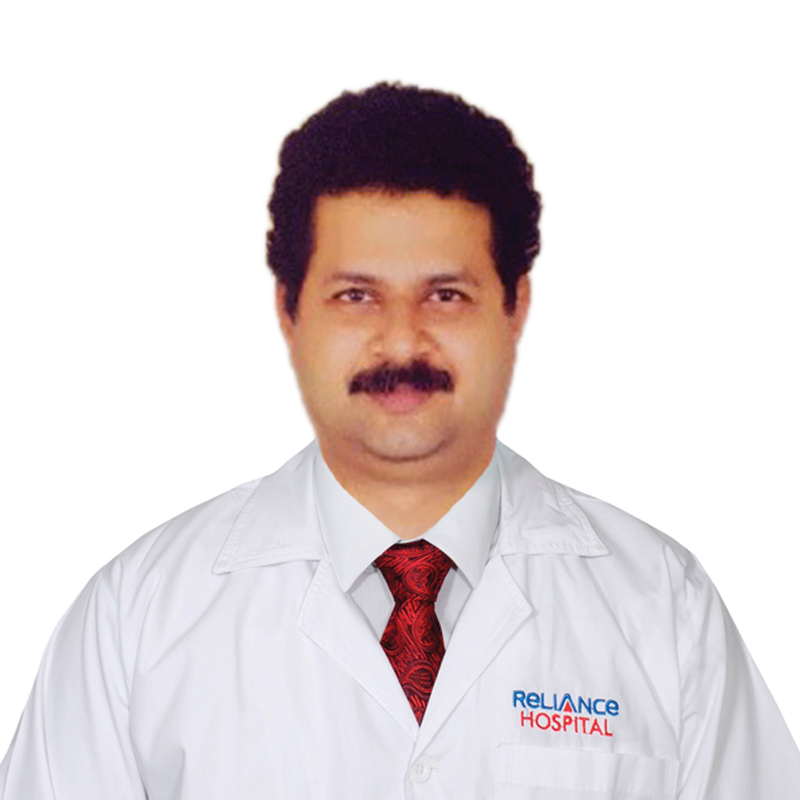 Our doctors are specialised and supported by modern technology to treat patients better and efficiently.